The street Na Harfě is about 10 minutes walk from Českomoravská metro station (yellow line- B). 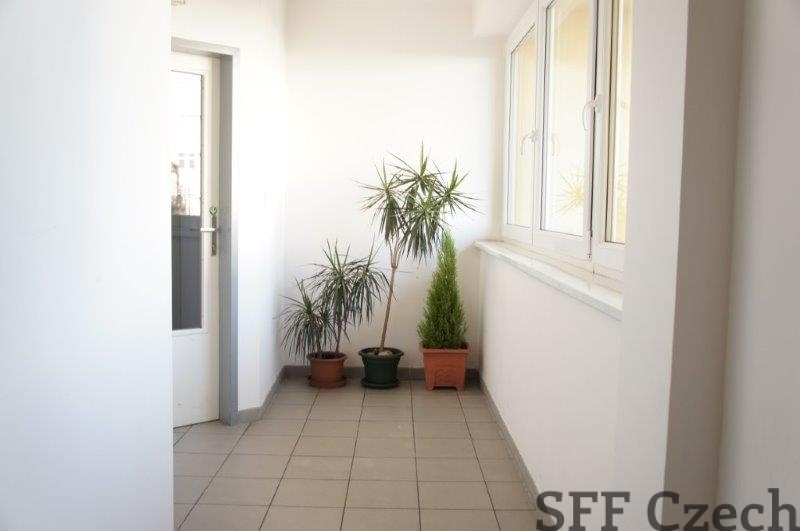 Tram stop „Nadrazi Libeň“ is 1 minute walk from house (tram no. 25, 8, 16, 6, 3) with quick access example to Karlin, Palmovka. 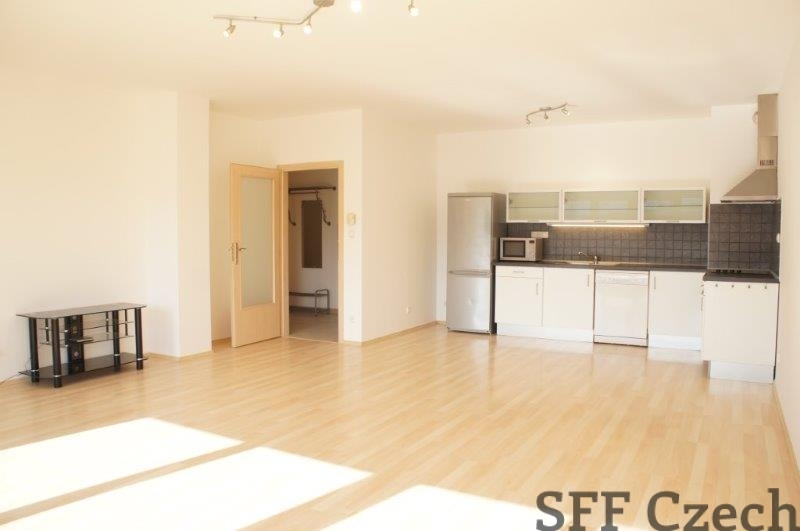 The sunny apartment consists of a living room with a modern kitchenette including electric appliances, separate bedroom, entrance hall with wardrobe and wall hanger, bathroom with bathtub, washing machine and separate toilet. 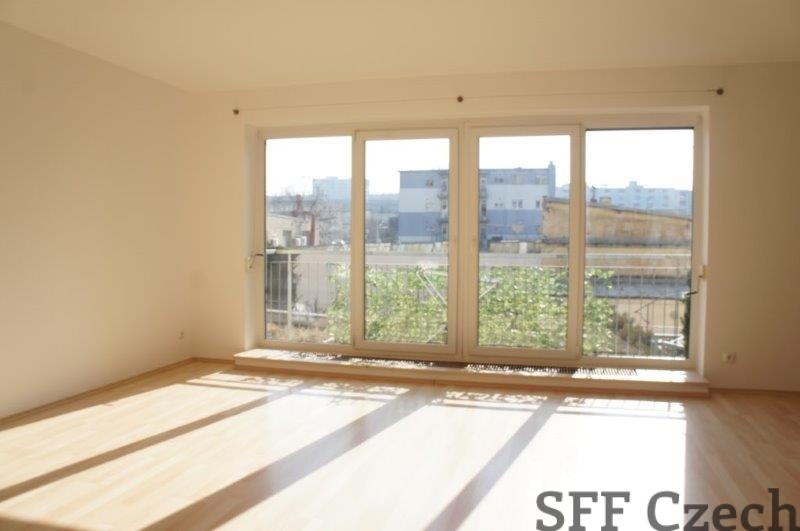 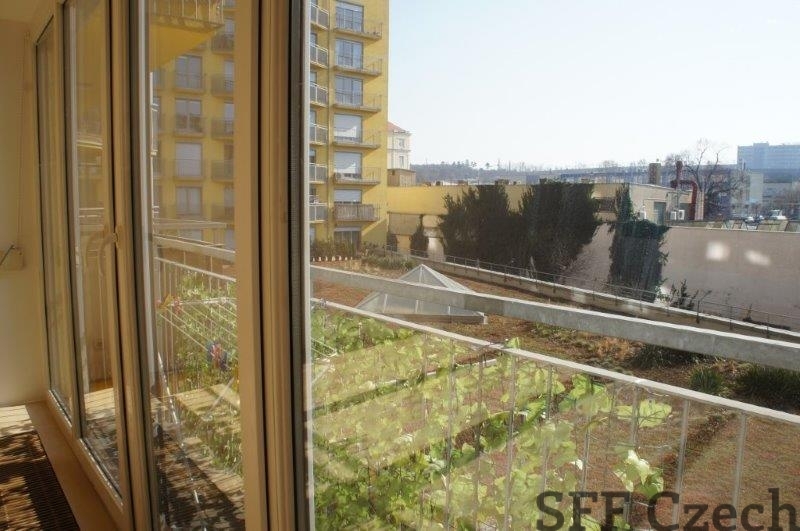 The apartment is offerred without furniture (other equipment of apartment based on agreement with owner). 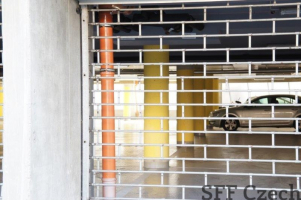 The underground sheltered parking spot included in price. 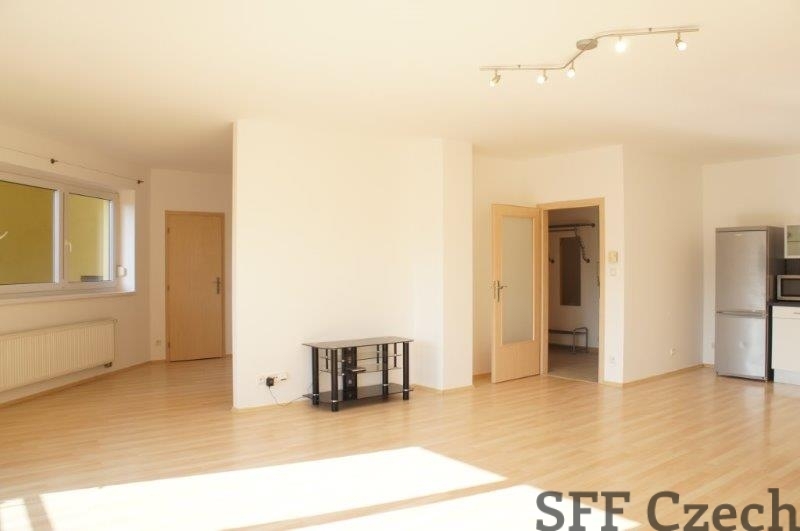 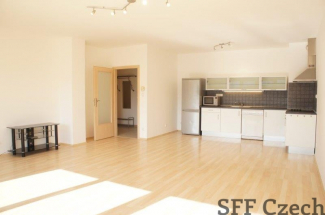 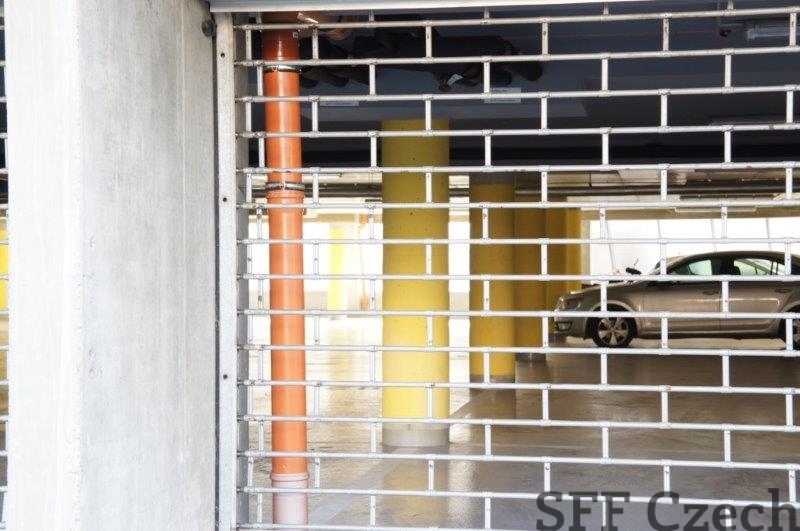 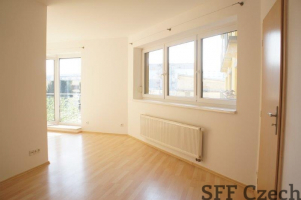 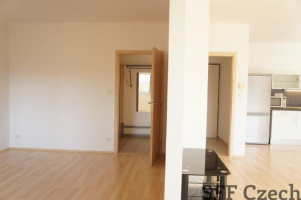 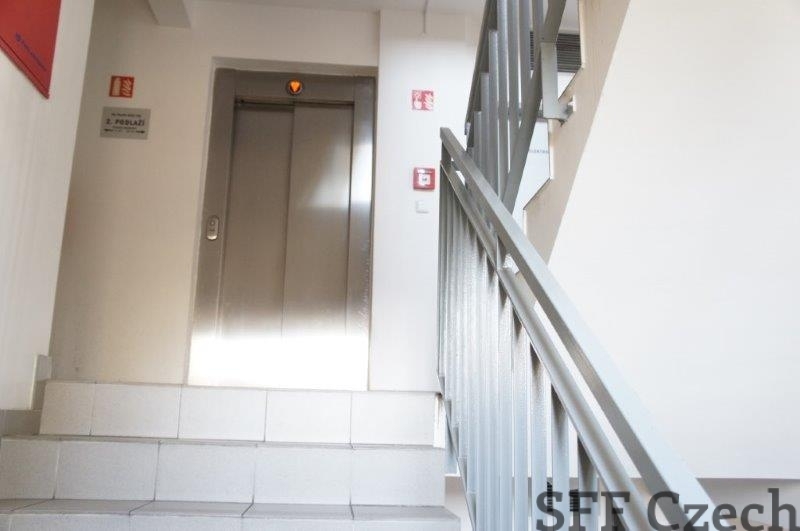 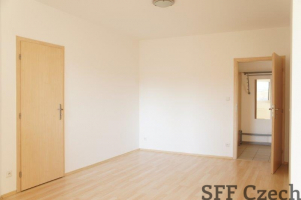 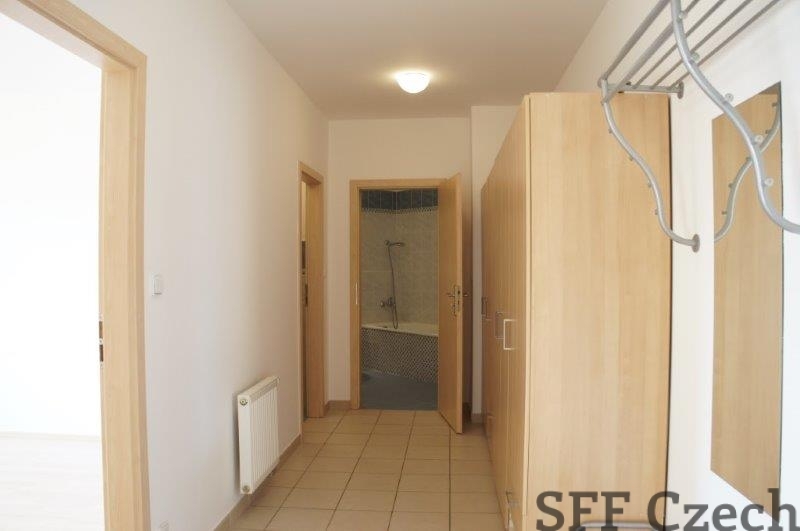 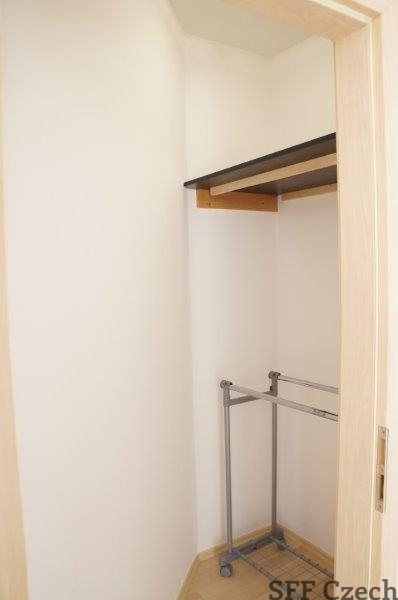 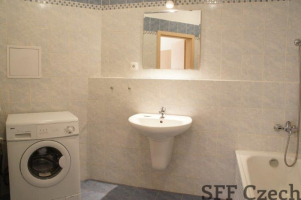 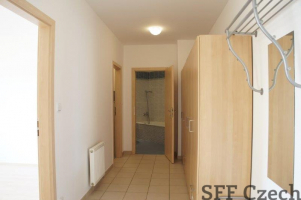 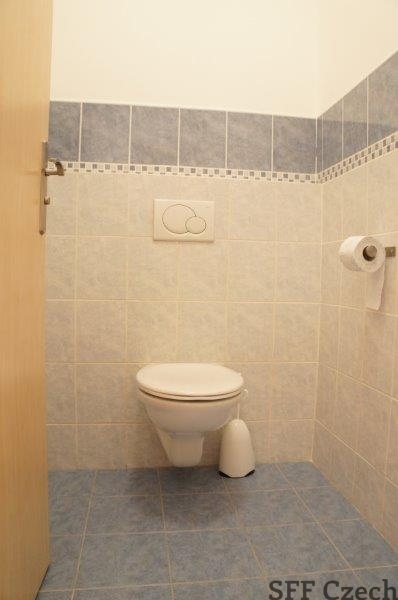 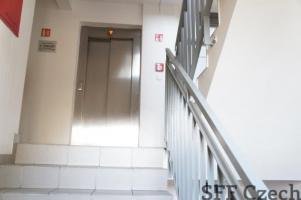 Good and quick access to the center of Prague. 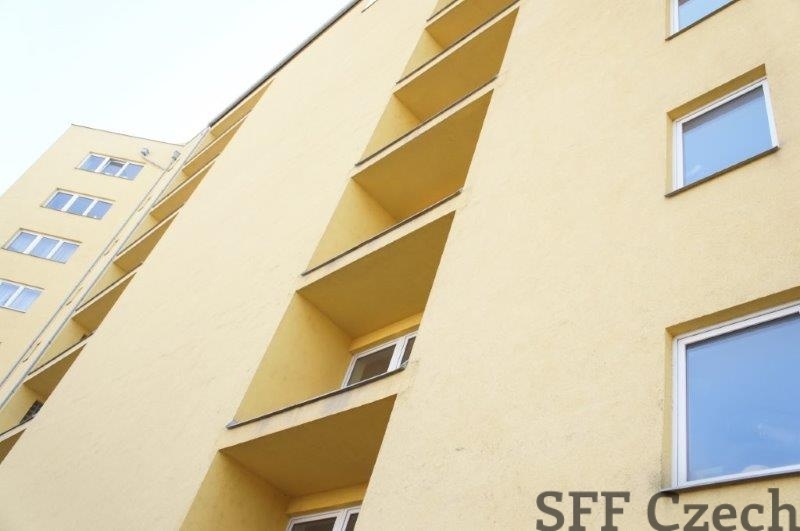 Shops, restaurants, banks, shopping center Galerie Harfa, train stop Nadraži Libeň in close distance.